A Virtual Assistant or VA is a professional who works online and is hired to manage certain tasks and responsibilities. More and more businesses are hiring the services of a VA because they can streamline costs while improving the quality of work. How about you? Do you need a VA? Do you find yourself spending more time filtering your email? How often has your phone rung while you’re in the middle of a meeting? How many appointments have you booked for this week? If your daily itinerary is packed with these types of tasks, you need a VA. Administrative functions are important because they help keep your business organized. However, doing too many administrative tasks is unproductive. They are more supportive in function and do not generate revenue for your business. A VA is trained and experienced when it comes to managing administrative tasks. In fact, that is the primary reason why businesses hire virtual assistants. They are highly efficient in handling tasks such as email filtering, phone handling, and calendar management. The last thing you would want is to be in the middle of completing an email or a video conference call with a client and your Internet goes on the blink. You call the ISP in frustration only to find out you missed paying last month’s bill. Customers are complaining of poor service. Clients are asking you for specific documents – and you can’t find them. These incidents are bad for your business. They can cost you money and damage your reputation. While it is normal to forget things, the consequences are too high to simply credit mistakes to human error. A VA will take-away the guesswork for you. He/she can keep track of all of your obligations so that you won’t have to. The VA can send you a reminder before the due date and any important meeting to make sure you won’t forget and find the time to adequately prepare. How much time do you allocate for projects? How long do you spend working on ideas that could grow your business? If you frequently find yourself with no time left to work on projects or business ideas, consider hiring a VA.
Clients who award you with projects will trust that you can get it done on time without compromising the quality of work. In business, time is money. Like you, they also have deadlines to meet. If you can’t complete the project on time, you may be costing your client. And what about your ideas that sound great? If you don’t work on them, someone else will. Your loss will be somebody else’s gain. If your time is constrained attending to administrative tasks or non-core functions, you will not be able to capitalize on these opportunities. By hiring a VA, you can be assured of having enough time to attend to matters that add dollars and cents to your bottom-line. Many people decide to become an entrepreneur because they want to have their own hours. “Now that I have my own business, I can work whenever I want!” They are correct. However, they will soon realize that they cannot run a business on their own. If you try to do everything, you will end up working more than 8 hours per day. This is what happened to bestselling author, motivational speaker, and entrepreneur Tim Ferris, who eventually gave up on working 14 hour days. His business, BrainQUICKEN, was not growing and he was getting more stressed out by the day. Tim Ferris’ solution was to hire virtual assistants. It was an epiphany that led to his bestselling book, “The 4-Hour Workweek”. Having virtual assistants afforded Ferris time to take a vacation and for exercise. Stress is a major contributor to a number of life-threatening illnesses and conditions such as cancer, high blood pressure, type2 diabetes, and cardiovascular disease. It is perfectly fine to take a short holiday so you can recharge and maintain your productivity. Regular exercise is also an effective way to stay healthy. With virtual assistants on your team, you can no longer use the excuse “I have no time”. Productivity is not about how much you accomplished. The question is, “What have you done for the day?” An accomplishment refers to the act of completing a task whereby the result leads to a reward, benefit or growth. Let’s say you completed 15 out of the 20 things on your to-do list. Would you feel accomplished if all 15 of those tasks were administrative in nature or not directly related to your enterprise? How would clearing out your Inbox contribute to your success? What if the 5 things left unattended on your to-do list were actually core functions of your business? According to studies, a person can only maintain 100% focus for 90 to 120 minutes per task. Hire a VA and outsource the 15 tasks to him/her. In a 6 to 8 hour work day, you can accomplish 3 to 4 core functions that will bring you closer to accomplishing your business goals and make your time more productive. You’re tired. You lack sleep. You’re stressed out. You’re taking on more projects than ever before. Yet, when you look at your bank statements, one thing is clear. When you start thinking that way, you should get a VA. The fact of the matter is, all you need is to manage your time more effectively. Will getting a VA make your business profitable right away? No, but it will open up opportunities for you to turn things around simply by affording you more time to focus on activities that will make your business grow. It’s great to have your own business. As a paid employee, your only measure of productivity is your salary. For sure there have been times when you felt your total pay did not equate to your overall contributions to the company’s success. As an entrepreneur, your efforts are rewarded by your productivity. Put simply, you get out what you put in. How many birthday parties did you miss? How many milestones of your kids did you fail to witness such as your daughter’s first piano recital or your son’s first day on the baseball field? How many nights did your spouse spend having dinner all alone? Entrepreneurship may have given you financial independence but it also gave you unwanted independence away from your family and loved ones. Time lost is time never regained. When you have a VA in your corner, you never have to worry about missing out on family time. You can be assured the VA will take care of the business while you are away. An entrepreneur likes to be in control. He/she wants to be in the driver’s seat. Every task, function, and responsibility must have your imprint. Accountability is an admirable quality. However, there are some skills that cannot be learned on the job. These are skills that you cannot learn even if you spend countless hours on YouTube or by enrolling in online classes. For sure, the quality of the finished work will be poor. Even if you do have the requisite skills and training, it would be a better idea to outsource these types of tasks to a VA. Again, productivity is all about managing your time more efficiently and effectively. 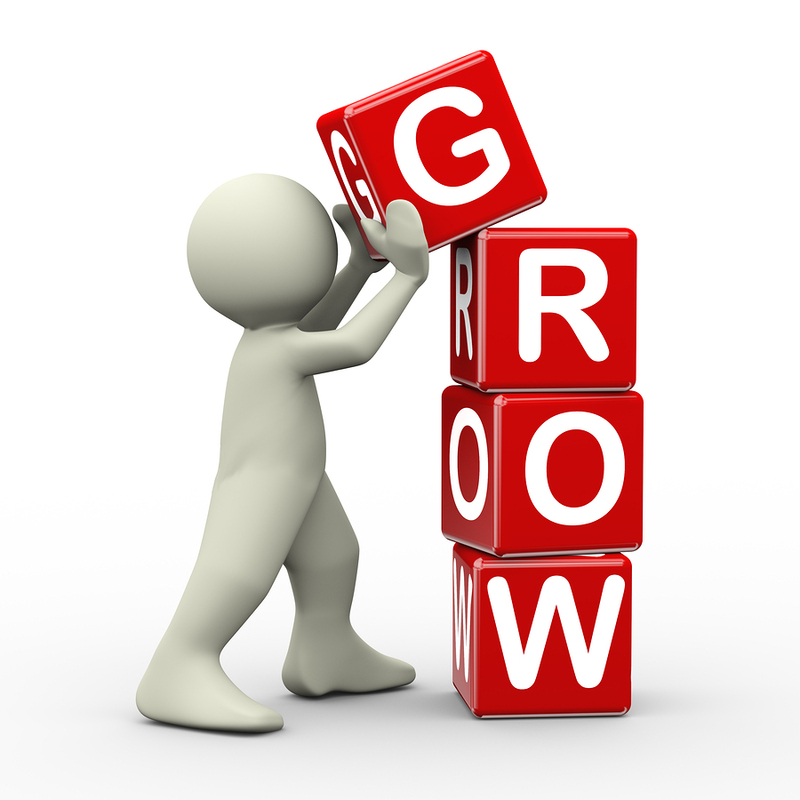 You want to allocate more hours to handling functions that will contribute to the growth of your business. Another reason to hire a VA is if your business needs 24/7 support. A good example would be an online retailer with an e-commerce website or a business consultant with international clients. You can hire virtual assistants from different parts of the world where time zone differentials exist. The Philippines and India have built a solid reputation for producing fantastic virtual assistants. They are proficient in English, well-mannered, and highly-skilled. 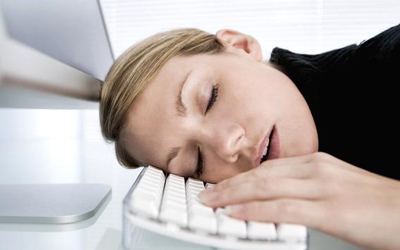 If you have an online business, your Filipino VA can attend to customer service and email enquiries while you sleep. Whether or not you exhibit the signs described in this article, it will be worth your time to hire a VA. A Virtual Assistant will surely boost your productivity and help you take your business to the next level.